Have we entered into an era of peak WeChat? Click on the add custom sticker icon in the top left of your stickers tab. 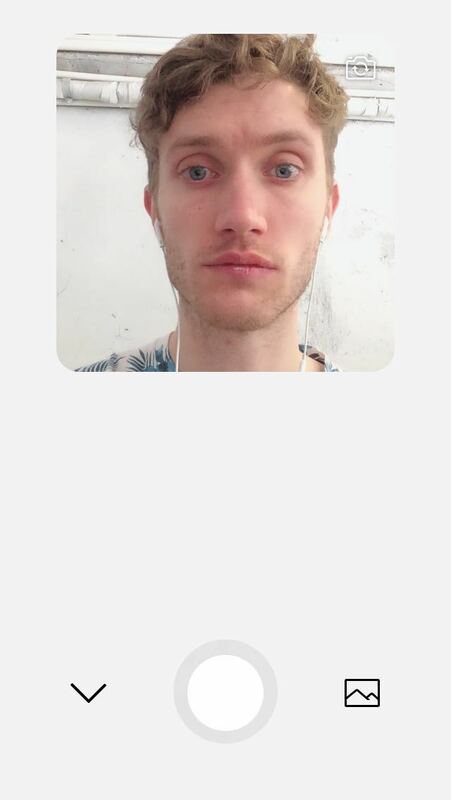 Thanks to the app's latest update that was released at the end of last month (search WeChat in your app store and update it manually if yours hasn't done so automatically) you can now quickly and easily make and save your own custom 'Selfie Stickers' using your phone's camera. Similar to taking a SnapChat or recording an Instagram story, hold down the record button in the centre of your screen for a max of five seconds to capture your sticker. Capture all your enthusiasm about working through Golden Week. 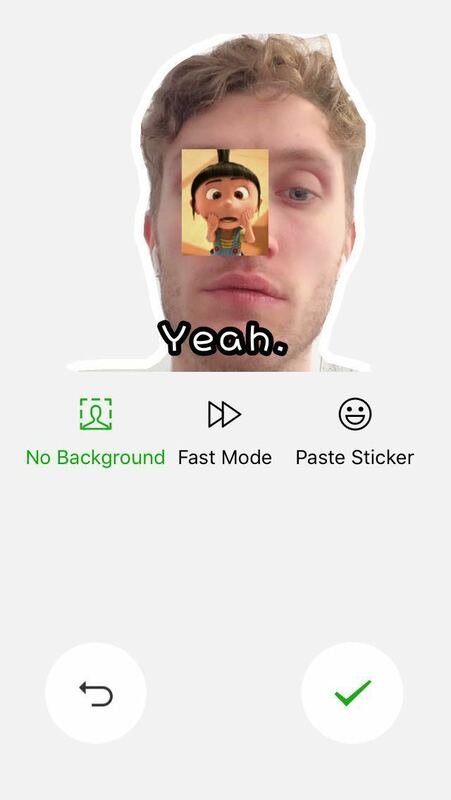 Once you've recorded, you have the option to edit your sticker, either by adding a caption, removing the background, speeding it up or pasting another sticker over the top of it. 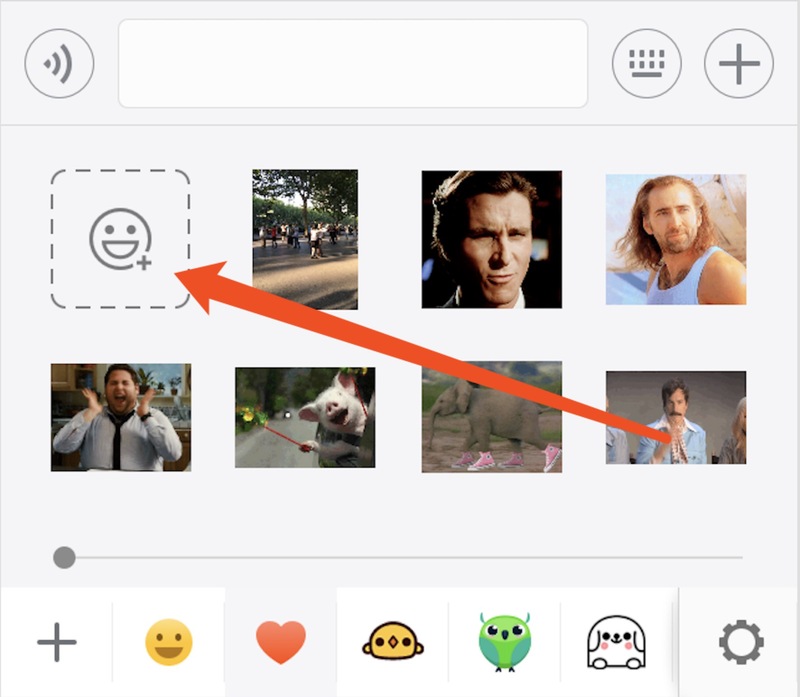 You can also use your main camera to make non-selfie stickers in WeChat and create stickers from images already on your camera roll.